We have landed exclusive distribution rights for the ASR Audio brand from Germany. It has been a long, long time since I've been so excited about a high-end audio brand....believe me if I say that this is simply "to-die-for" stuff. 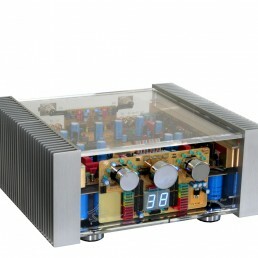 ASR products are able to express product uniqueness and individualism that is unrivalled in the hi-fi industry.